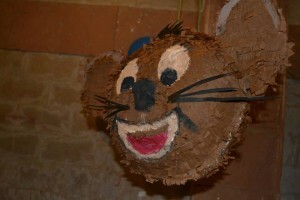 One of every child s favorites is a Piñata, where they learn to take turns to break it and compete to get goodies. 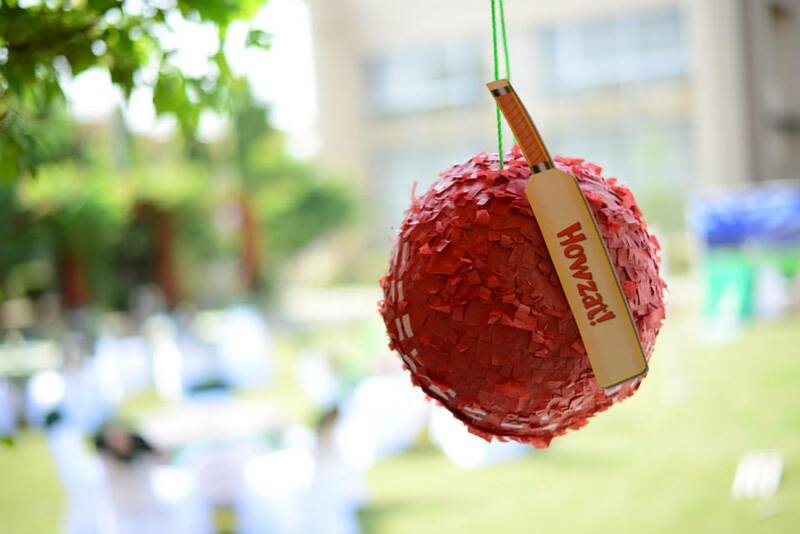 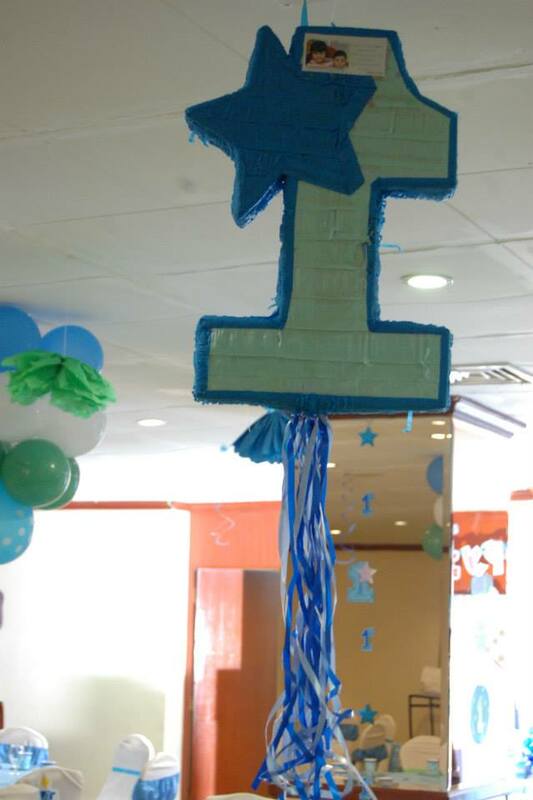 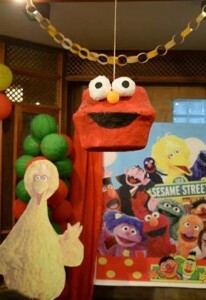 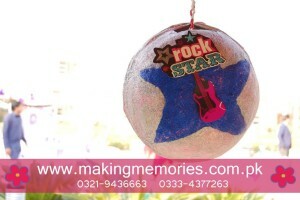 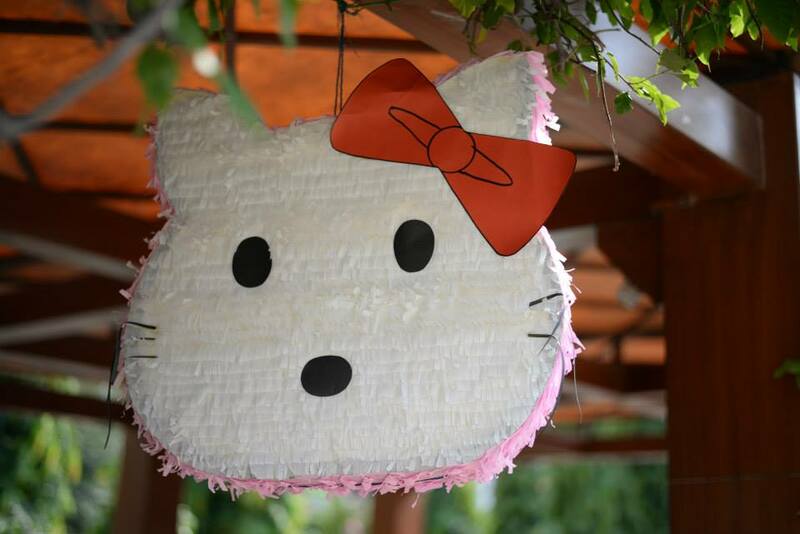 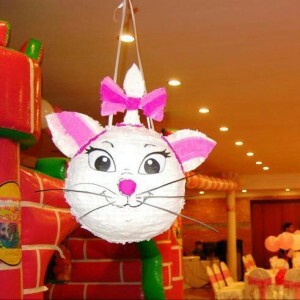 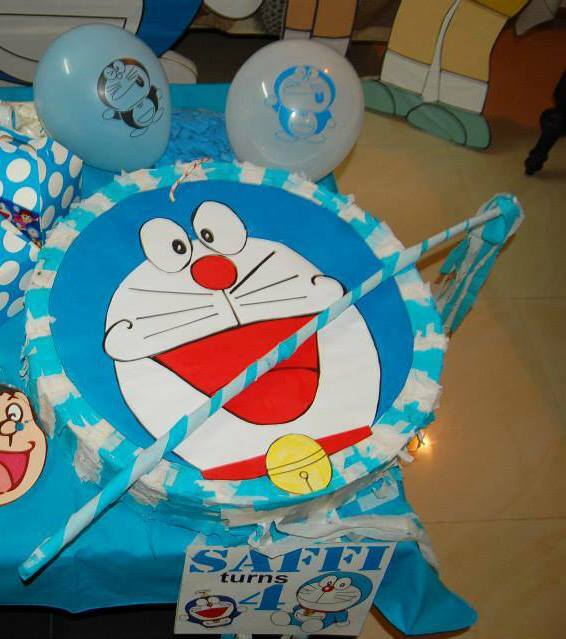 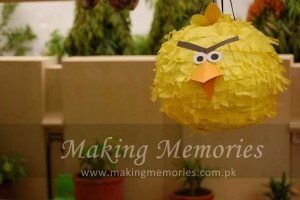 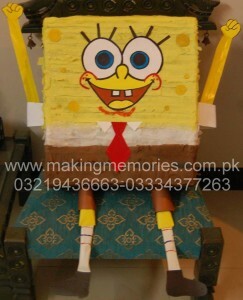 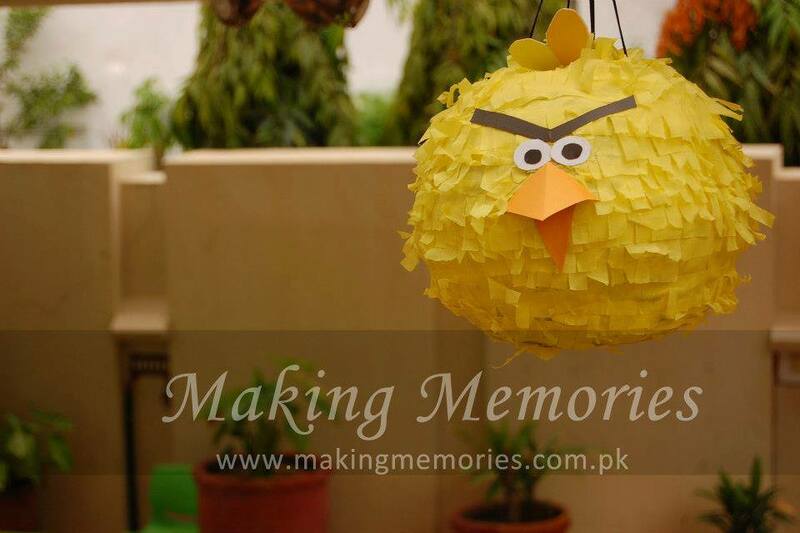 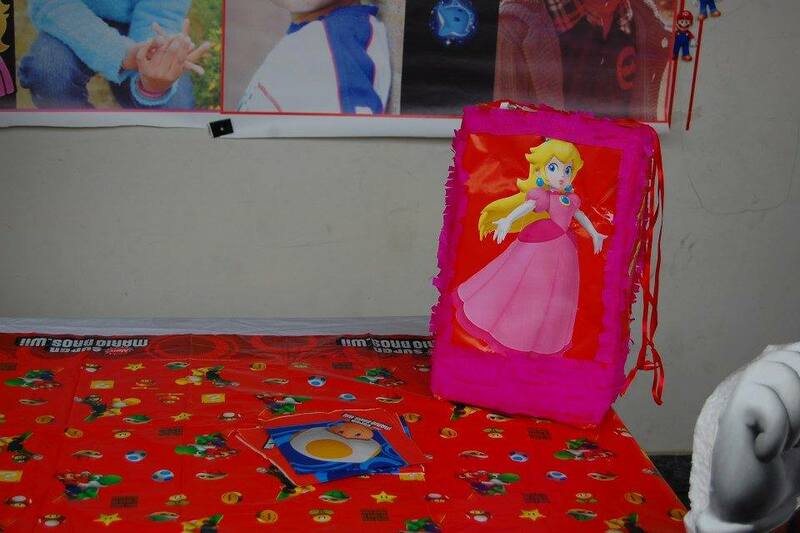 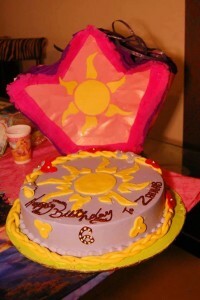 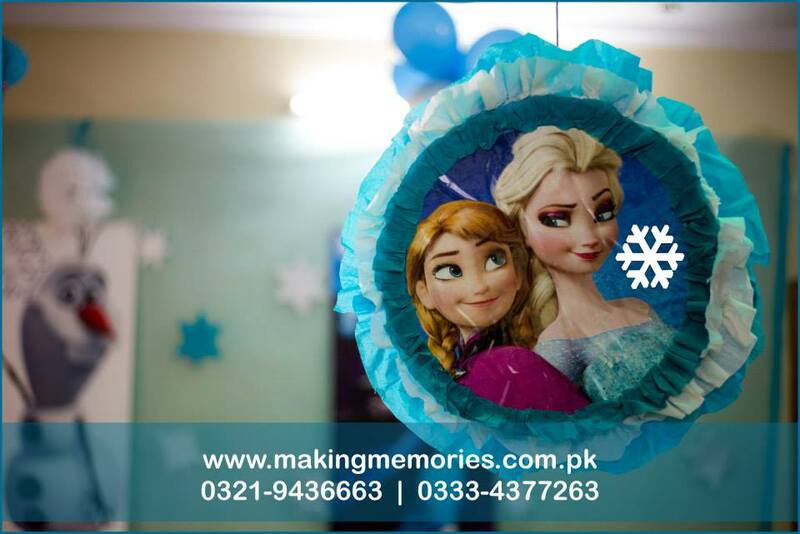 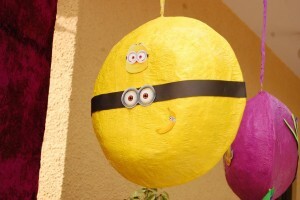 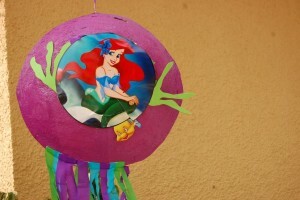 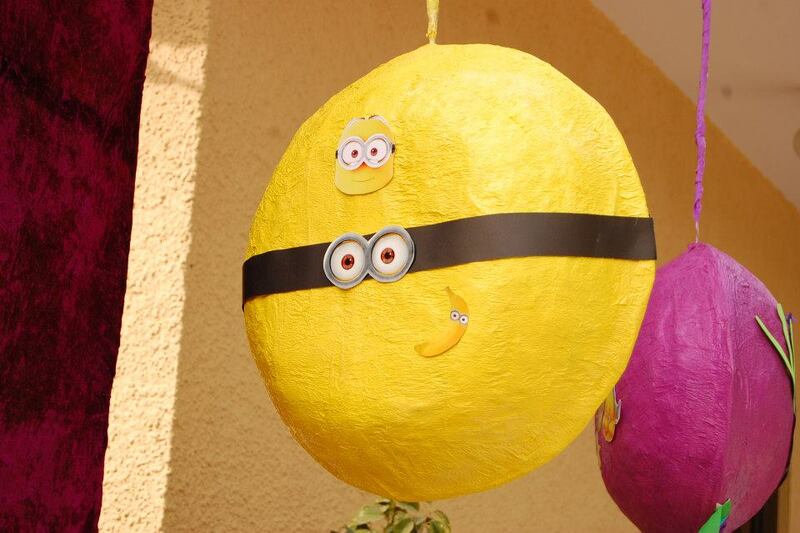 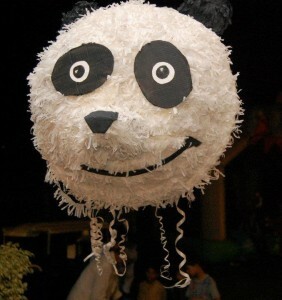 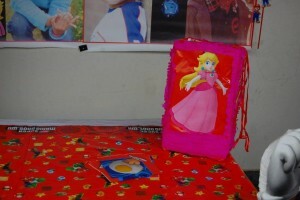 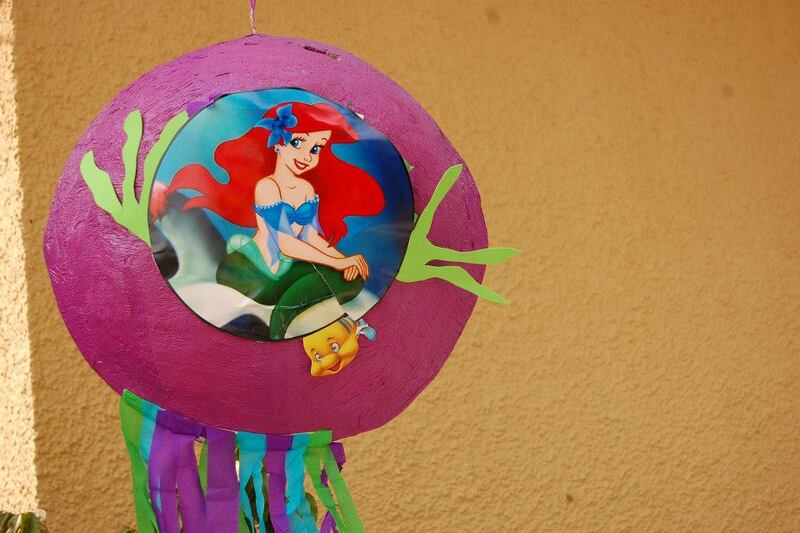 We make all kind of Piñatas which are matching with the themes too. Its a must have in birthday party and fun for all.